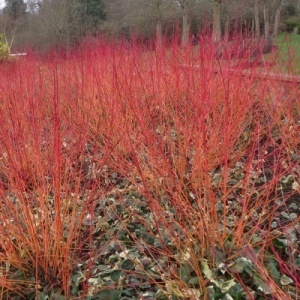 An essential plant for cheering up the winter border, this shrub produces masses of stems which start with a yellow colouration at the base, changing through orange into fiery red at the tips. 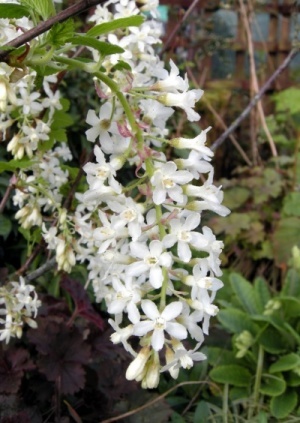 A recent introduction, as with other paniculatas the pointed panicle of flowers come out white, then turns pink but in this variety the colour deepens further to a dusky red by the late summer. 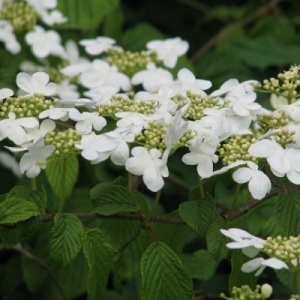 This is a more narrow variety, useful if you want the height without as much width as other hollies. 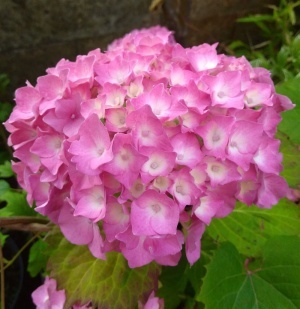 The plain green leaves are very spiny so a good barrier. Also known for its extreme cold tolerance. 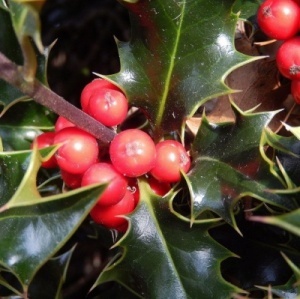 It is a self-fertile female so will bear berries alone but more so if there is a male Holly nearby. 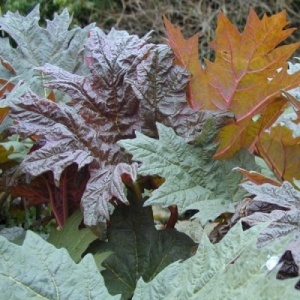 Hollies are so great for wildlife and this one has attractive glossy green leaves with a golden yellow edge. 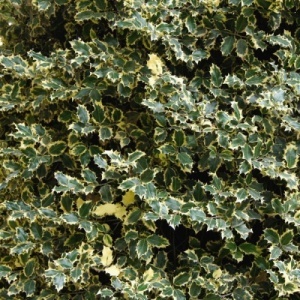 It is a female variety so it will bear berries providing there is male Holly nearby. 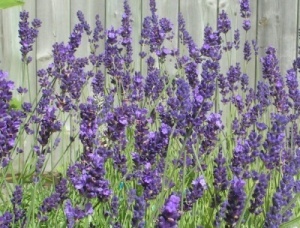 A very aromatic hybrid with silver-grey foliage and spikes of blue flowers. 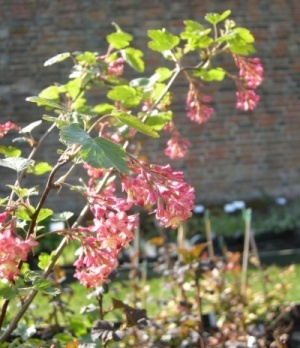 (Ribes x gordonianum.) 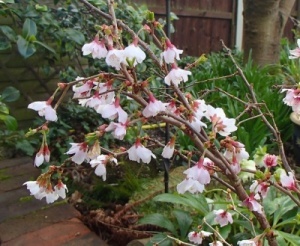 Deciduous shrub producing in spring, spectacular, pendulous racemes of deep red flowers which are yellow inside. 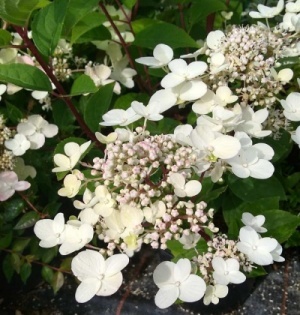 A vigorous deciduous shrub slightly pungent leaves. 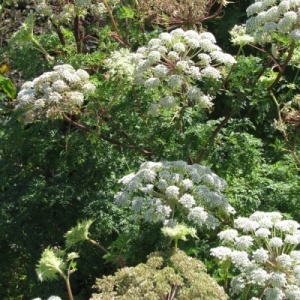 Racemes of tubular white flowers hang from the branches in spring.